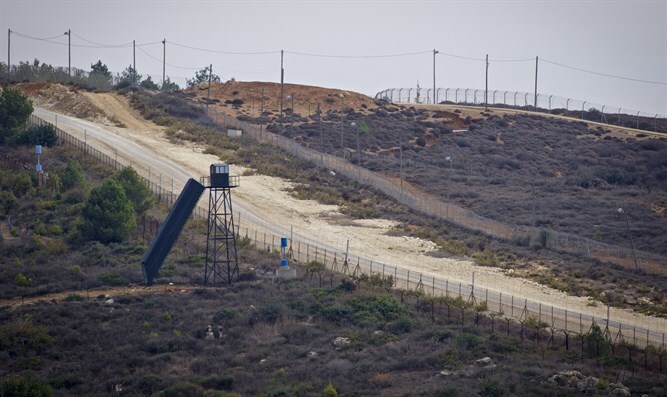 Lebanese leaders vowed Tuesday to take action to prevent Israel from building a wall on the border between the two countries, along what is called the “Blue Line,” – move Lebanese leaders claim undermines their country’s sovereignty, reports Ynet. Lebanon’s President Michel Aoun, Prime Minister Saad Hariri, and Parliament Speaker Nabih Berri discussed “Israeli threats”, saying that they “see them as a direct threat to the stability of the border region,” read a statement released after the three leaders met. The three also discussed statements made by Defense Minister Avigdor Liberman regarding ownership of Block 9 – which in Lebanon claims is within its maritime borders. In a meeting held yesterday between Lebanese and Israeli military personnel, mediated by UN peace inspectors, Lebanon claimed that Israel intended to build a wall on the border violating its territorial sovereignty. The IDF says the wall’s construction is located inside Israel’s territory. 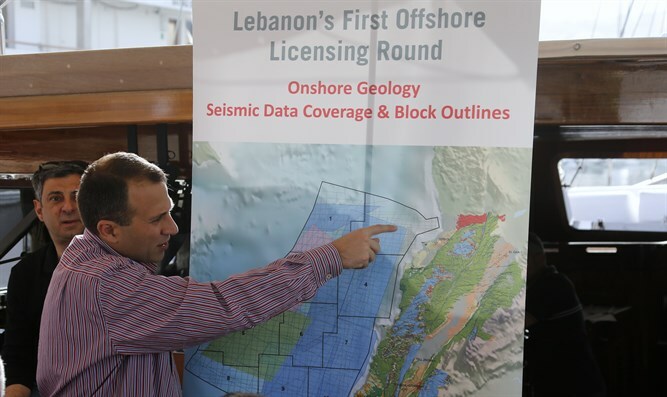 Lebanon also warns of Israeli gas drilling, claiming the field is in their territory. Israeli and Lebanese representatives met in Rosh Hanikra under UNIFIL supervision as part of their regular meetings in the border area. “The Lebanese government rejects the construction of this wall and sees it as a violation of Lebanese sovereignty,” the Lebanese army said in a statement issued after the tripartite meeting in Rosh Hanikra. The Israeli activity, designed to prevent infiltration of Hezbollah forces into Israeli territory, has been underway for three years – but only recently has it raised concern across the border and provoked Hezbollah. According to Mako News, the exchange between the two sides began when Hezbollah turned to UNIFIL, the UN military force stationed in southern Lebanon, and said it would not accept the work taking place on the other side of the fence.UNIFIL feared an escalation and forwarded the message to the British and US ambassadors to relay it to the Prime Minister’s Office. Defense Minister Liberman recently referred to statements made by government ministers saying that “Lebanon must be returned to the Stone Age” if Hezbollah starts a war.